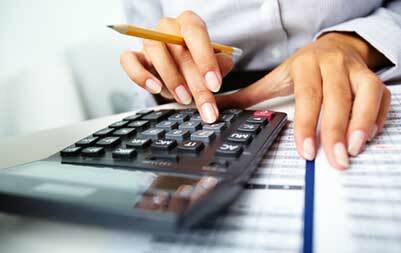 We also cover a variety of expenses that save companies the hassle and cost of using temporary employees. By letting UCP take the time to recruit and screen potential employees it allows more time for companies to run their business. We also take care of all the necessary paperwork required with a new hire.